Are you ready for it? 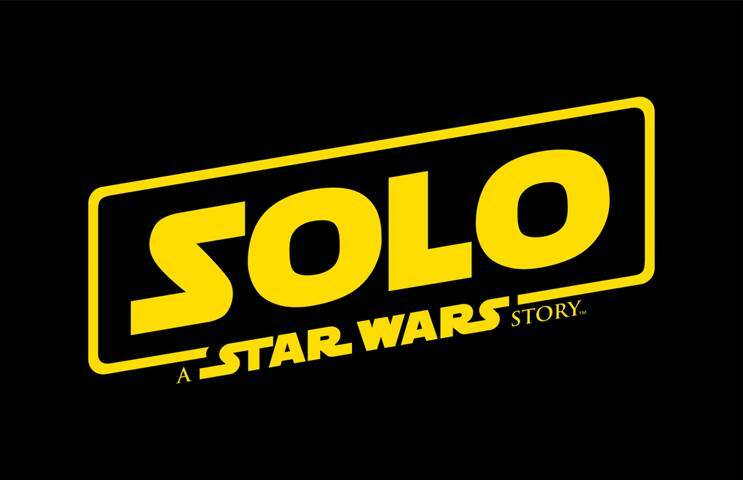 SOLO: A STAR WARS STORY is coming May 25, and it looks great! 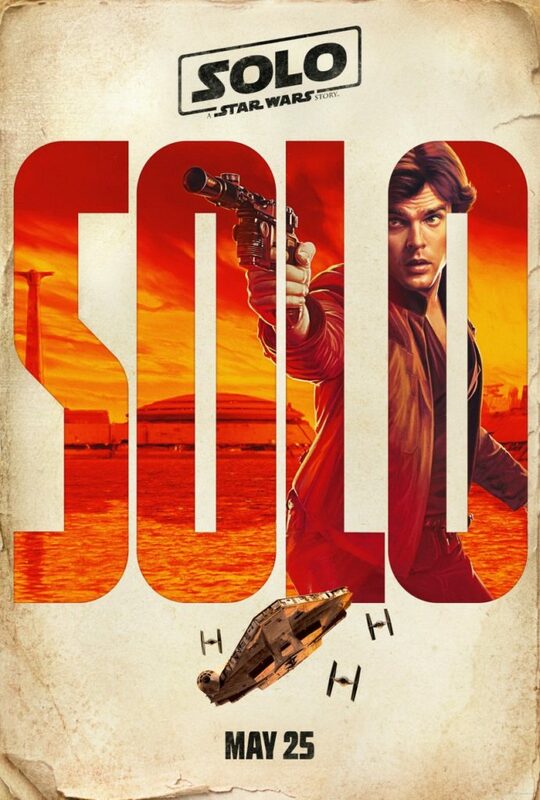 Han Solo is one of my favorite characters of ANY movie. He’s got snark and sizzle that melts girls’ hearts, and you can’t help but love this scoundrel. 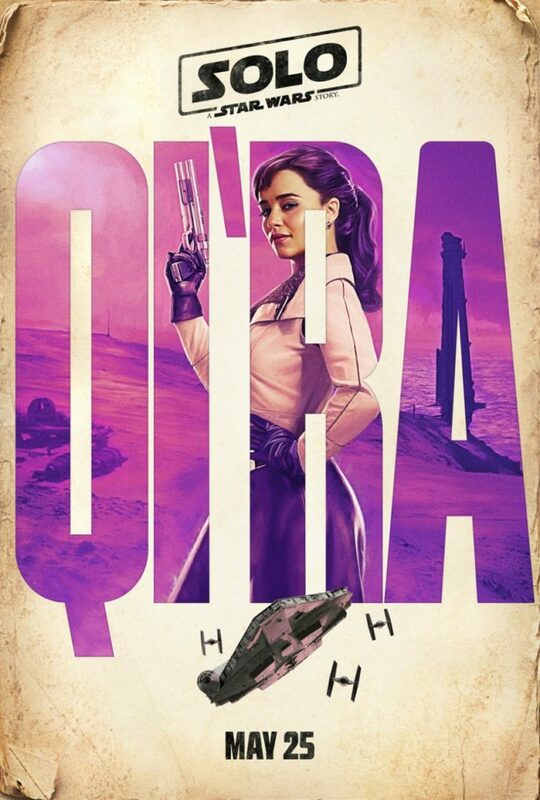 I’ve got four teaser posters for you featuring Han Solo, Lando Calrissian, Qi’ra and Chewbacca! And if you missed the teaser trailer that was released Monday morning, you can watch that here too! Aren’t these awesome?! 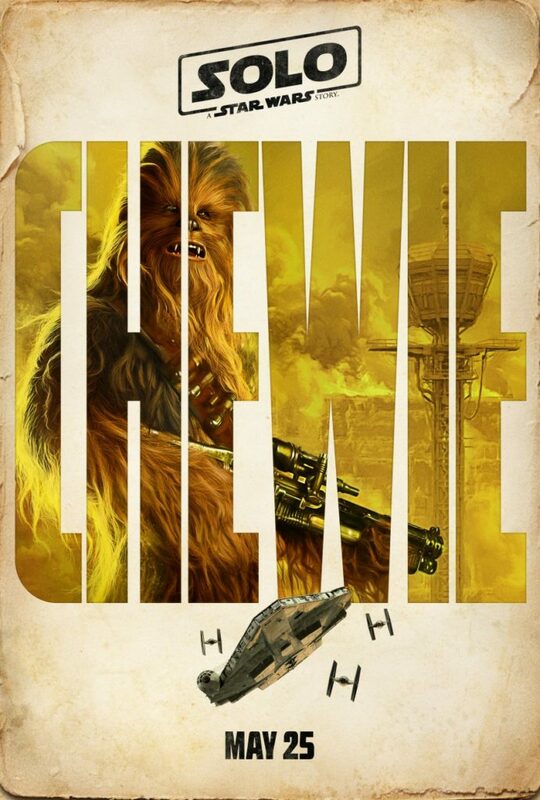 I am so excited for this movie, and these make it seem more real! Check out the teaser trailer and the big game spot. 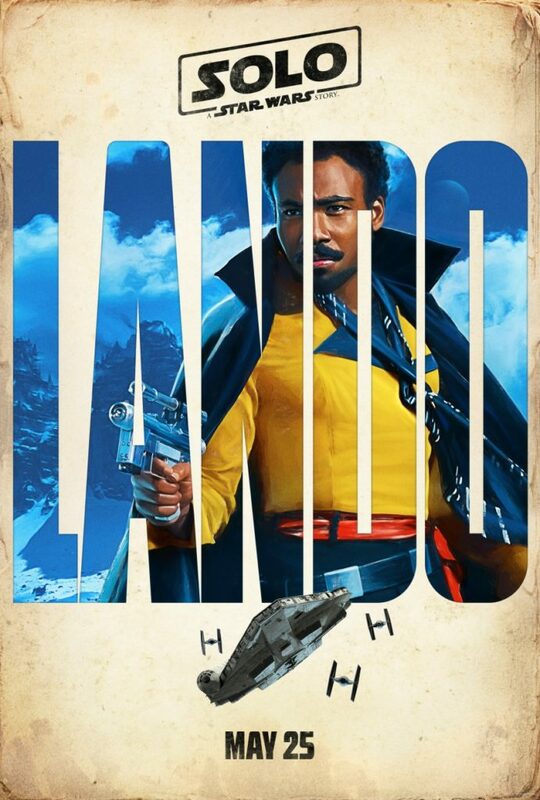 Oooooo, I’m excited to see this!! !